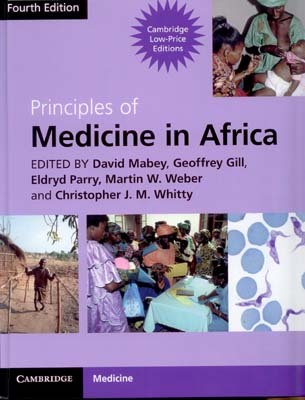 Combining classical clinical medicine with an understanding of the major environmental and cultural influences on health and disease, this book provides comprehensive guidance for anyone intending to practice medicine in Africa. Practical, evidence-based management guidelines are provided for all the common and less common conditions likely to be encountered. Restrictions apply: only available for use in Africa. Please state country of use when you order.